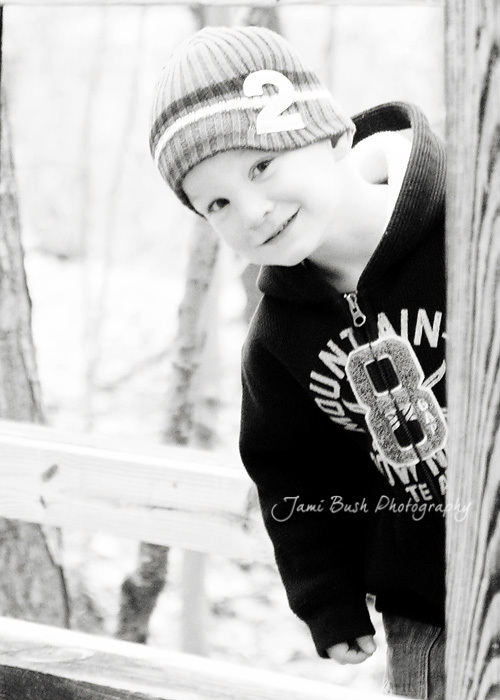 On Saturday Zack and I went to the botanical garden near our house and hiked on the trails. I received a new camera on Friday, so I was dying for even a semi-willing subject. 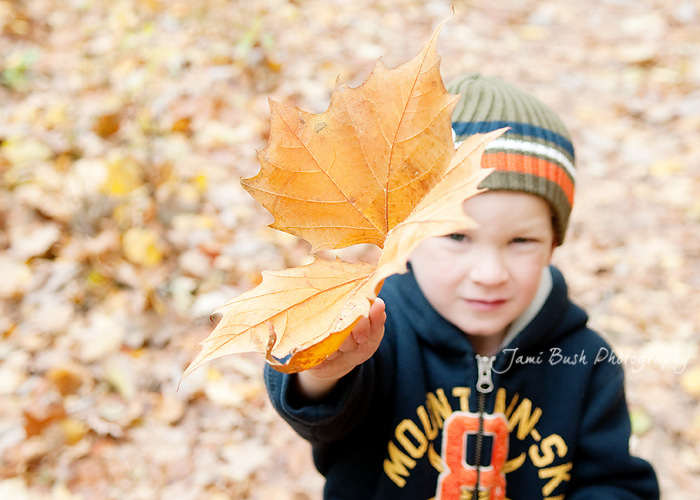 The leaves were beautiful and the little man and I had a great time together. 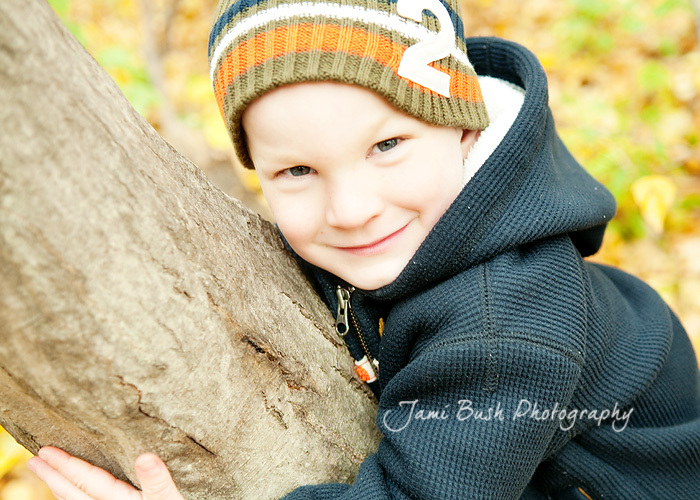 There were a couple moments that I was worried about finding our way back to the car and about the creepy woman that kept appearing and asking my little chatterbox all kinds of questions that he happily answered. She did point us to the correct trail to get out of the woods, but I was worried about a trap when the trail starting going down hill instead of up. Sunday morning I found a tick on Zack's back. Ryan removed it and I am still waiting on a call from his pediatrician to make sure he got it all. We have been avoiding the children's museum and other fun places in fear of H1N1 and other illnesses. The kids got pink eye on our last visit to the children's museum, now I want to add hiking trails to the list of places to avoid. It is either going to be a long winter or one filled with illnesses and bug bites. They look so creamy! Yum-o for the new camera! !